You are here: Home / Health / Beauty / Which Kind Of Nail Art Is For Your Personality? 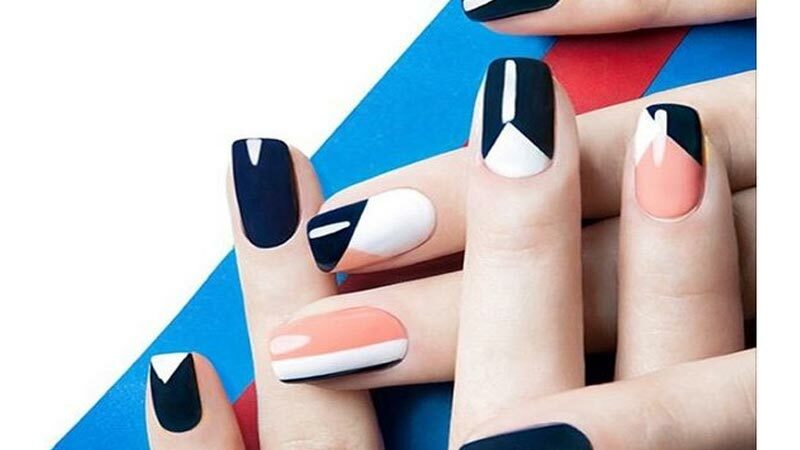 Which Kind Of Nail Art Is For Your Personality? Nails are a visiting card of any modern lady. The Nails, as well as eyes, can be considered as a portal to the soul. Nail art refers to the talent art of painting different patterns onto finger and toe the nails. Painting your nails is really an art that has an endless scope for experimentations. You can always figure out creative methods to paint your vivid imagination on your nails. Of course, you`ve already noticed that sometimes your nails can tell a lot about you, probably a lot more than even you`d like to tell. According to a recent Japanese trend, the way your nails are shaped can reveal the type of person you are. Do you ever think of what your style says about you? Have you ever taken the art style quiz to find out realize what your favorite mani really means? I mean what does your nail design actually reveal about your personality? You`re a highly organized person. You try to always be punctual and prepared. always and everywhere. At first glance, you may seem rigid and rough around the edges, but when someone gets to know you, he or she will realize that you`re just balanced and fair. Everyone knows that you`re an optimist by your nature. You try to live your life in the most positive way. You like beautiful things and prefer to surround yourself just with pretty things and nice people. You`re a direct person and sometimes you have a tendency to be a little blunt. Your style is regal and you tend to focus on classic themes. You are commonly resistant to change and like when everything in your life is pre-planned. For example, when you go to the supermarket, you exactly know what you want to buy. You like taking chances., don`t you? Your life motto is no risk, no reward! You like to experiment with everything from your hobbies to your nails hair and so on. You prefer to stay a little mysterious and people don’t know much about your personal life. Your personality is like a mood ring;. Your friends and relatives never know what to expect of you the next minute. You`re a minimalist, but at the same time, you strive to be elegant and trendy. You prefer soft colors and lots of space. You`re a person who always tends to get lost in your daydreams. You`re a total romantic at your heart and . By the way, you still believe in fairy tales. 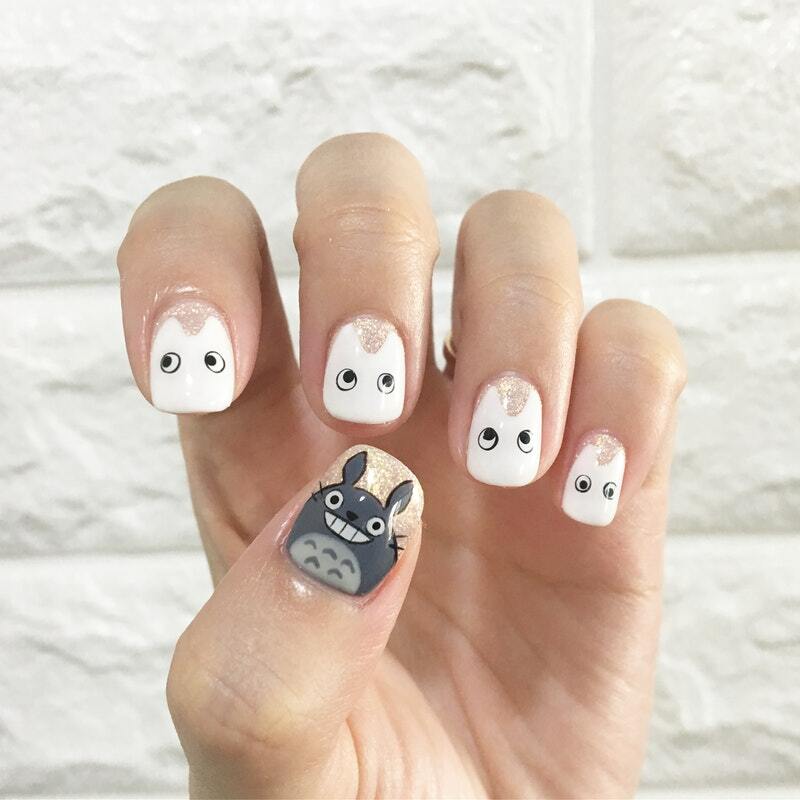 Animal nail designs say that you`re an overall compassionate person. Which can mean that and family comes first for you. You`re light-hearted and always smiling;, that’s why people like being around you. You`re one of those people who is used to see the best in people. Nothing bad will keep you down because as you are always fun and full of life. You’re hesitant to try new things unless Of course, you might like something new so long as a trusted friend recommends it. So your manicure can say a lot about you and your habits. 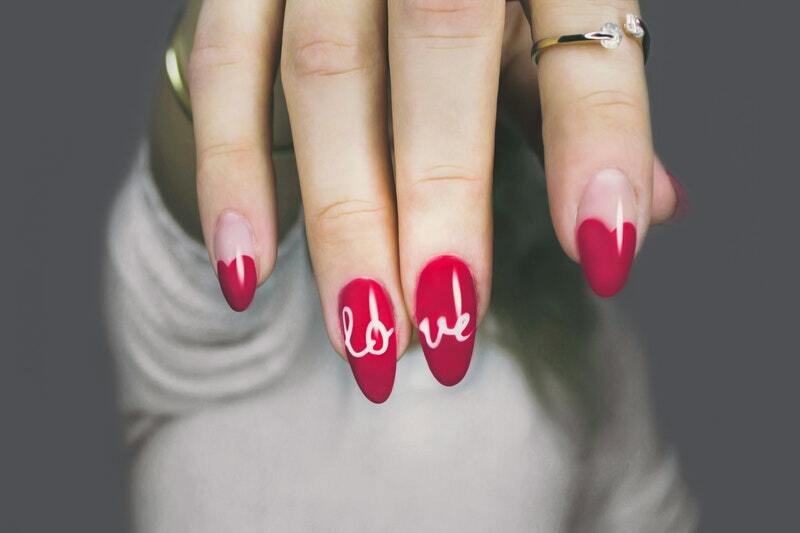 When you pick out a design for your next mani, don’t forget the nail art can help you express yourself and you can wear your heart on your sleeve as well as on your fingers! Which kind of nail art do you like? Does it fit your personality? Comment below!